The report compares growth rates between the old series (2004-05) and the new series based on 2011-12 prices. 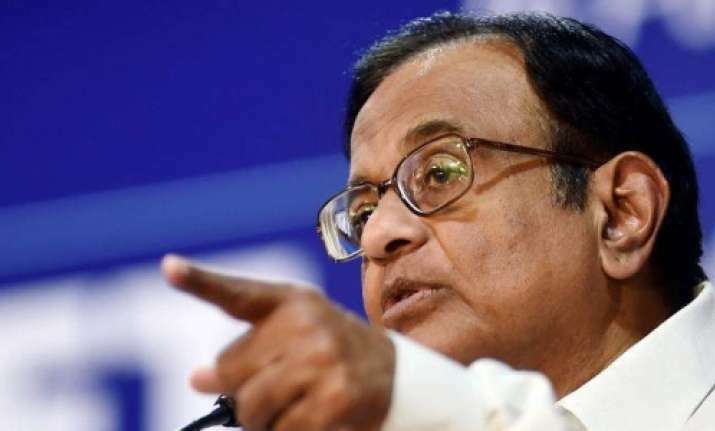 Former Union Finance Minister P Chidambaram on Sunday claimed that the Congress-led UPA-1 and UPA-2 governments delivered the highest decadal growth since Independence. 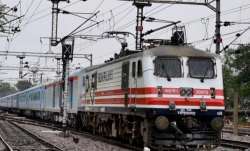 The average growth rate under the UPA-1 government was 8.87 per cent, during which it also clocked double digit growth of 10.08 per cent in 2006-07, while under UPA-2 it was 7.39 per cent, he said, citing gross domestic product (GDP) data released by the statistics ministry. The BJP promptly retorted claiming the UPA years were marked by rising inflation and current account deficits while the Modi government had turned the situation around. Addressing a press conference at the Congress office here, Chidambaram said, "UPA 1 and UPA 2 delivered the highest decadal growth of 8.13 per cent at factor cost since Independence. It is also a matter of record that during this period 140 million people were lifted out of poverty." The back series data on GDP prepared by the Committee on Real Sector Statistics, constituted by the National Statistical Commission, was released on the website of the Ministry of Statistics and Programme Implementation (MOSPI) on Friday.